I’m pretty sure that we can all agree that being an IT manager in a modern workplace is a tough job. 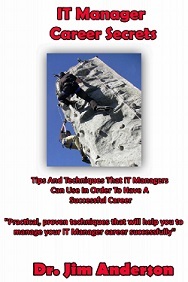 Trying to stay on top of technology that is always changing, manage a team of skilled professionals, and take care of your career takes all of your IT manager skills and is much more than a full time job. What this comes down to is that none of us ever have enough time to do everything that we want to do. 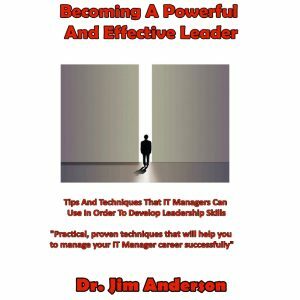 Given this state of the world, what’s an IT manager to do? So what’s the big deal about time? Doesn’t everyone have the same amount of the stuff? The answer, of course, is yes, we do all have the same amount of time to work with. 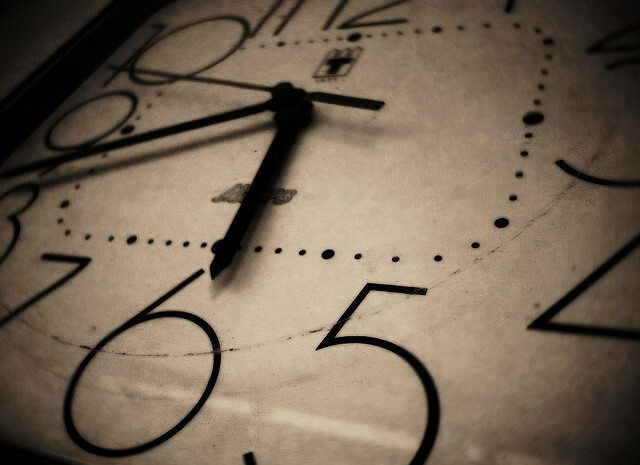 However, where we run into problems is when we start to take a look at how we manage our time. 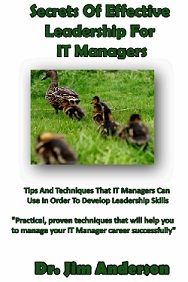 Managing time correctly is one of the biggest issues that is currently facing IT managers and none of us have had any IT manager training that teaches us how to do this correctly.. The reason that this is such a big issue is because we do a very poor job of it. The reason that we do a poor job of it is because we don’t properly value our time. What we need to do is to take the time at what we do best. Once we know what that is, we need to place a high value on the time that we spend doing those things. Unfortunately what seems to happen is that we encounter challenges that involve having us do things that we are not all that good at that. This wastes our time and the end result is not of high quality. In order to get around doing the things that you are not good at, you are going to have to become good at delegating tasks. Just because you ask someone to perform a task that you could do yourself, does not mean that you give up responsibility for making sure that that task gets completed. Instead, you’ll need to work with them to document the processes and / or procedures that they’ll need to execute in order to complete the task. This will make it easier for you to keep track of their progress as they do your work for you. 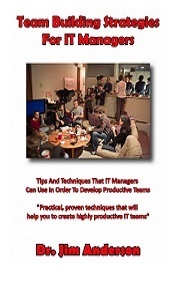 As an IT manager, you are the person that members of your team come to in order to get questions answered. All the time. What this means is that you are expected to have all of the answers to everyone’s questions all of the time. Over time, this can start to take a toll on you. What you are going to start to find is that this leads to frustration when you are dealing with things that are out of your control. IT managers need to get a handle on their emotions. These can get in the way of our ability to focus on the work that we are trying to get done. Emotions can damage our productivity. What we need to learn to do is to get a handle on our emotions. A very simple way to go about doing this is to remember to take a breath before we respond to a situation that is frustrating us. Our emotions cloud not only our ability to effectively perform work, but it can also affect the members of our team. As an IT manager it is our responsibility to do our best to help them to overcome their emotions so that they can use IT team building opportunities to boost their productivity also. We need to keep in mind that when we are able to show them how they can get their emotions in check, then they will perform better. This is yet another critical part of being a successful IT manager. 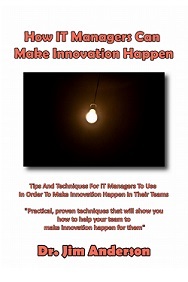 There simply does not seem to be enough time in a day for a typical IT manager to get everything that they need to get done accomplished. 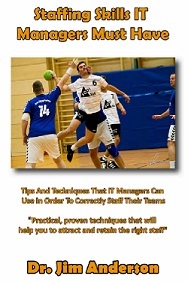 However, our company is counting on us to manage our team and have them accomplish great things. How are we going to make this happen? In the end, it all comes down to time management. What a lot of us don’t realize is that there are certain things that we do very well. We should be spending our time doing these things. 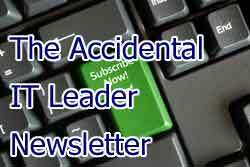 Those things that we don’t do well are good candidates for us to outsource to others. We still have responsibility for making sure that they get done, so we need to create plans and monitor the progress of the person who is doing the work. We also have to realize the role that our emotions can play in distracting us and preventing us from getting our work done. 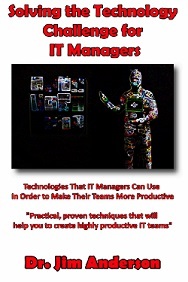 It sure seems like finding ways to better manage our time is one of the keys to being a successful IT manager. As simple as this concept is to understand, it turns out that it’s devilishly hard to do correctly. However, once we realize that we have a problem with our time, we can start to outsource the things that we don’t do well and get a grip on our emotions. It may be a long path, but taking these steps will get us started. Question For You: What do you think is the most effective way to measure how effectively you are using your time currently? 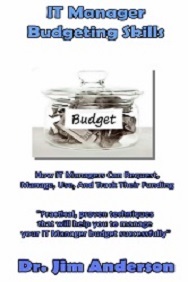 Do You Have Enough Personal Energy To Be An IT Manager?